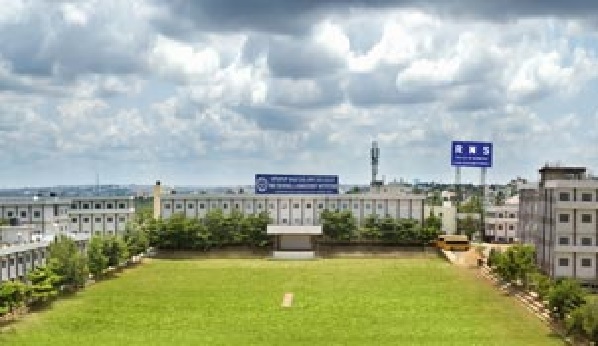 RNS Institute of Technology, Bangalore is the brain-child of RNS Group and one of the top VTU affiliated engineering colleges in Karnataka. The RNS group has contributed significantly to the field of education. 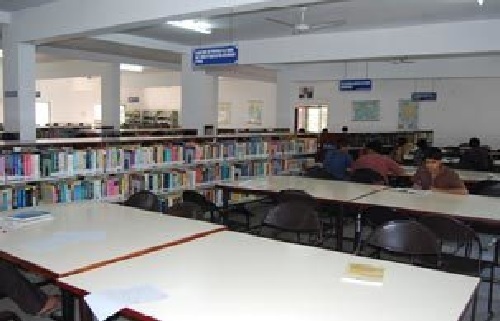 The Institute has an impeccable infrastructure which hosts thousands of students, faculty, and staff members. 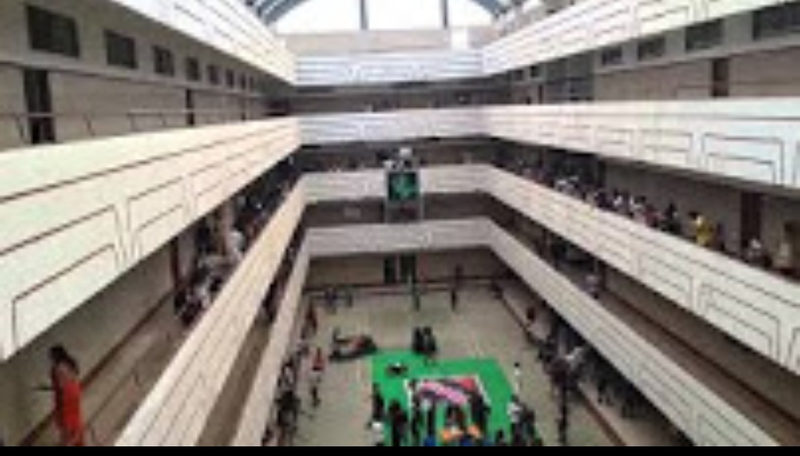 RNSIT offers various courses under the fields of Engineering, Architecture, Business Administration, Computer Application, Physics, Mathematics, and Chemistry. The placement cell has been deeply dedicated to providing opportunities for companies to find the right talent among students for their specific needs. The course costs INR100000 per year. There are many scholarships available for meritorious students. About 20% students get scholarships. You can easily access loan from the Canara Bank with the help of the college. R.N. 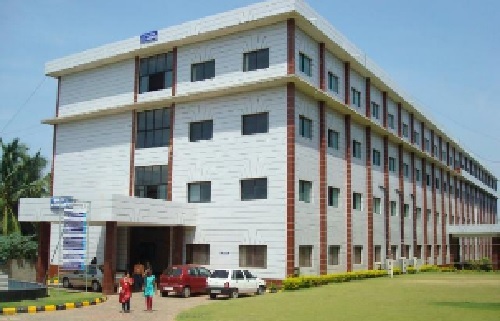 Shetty Institute of Technology (RNSIT) established in the year 2001, is the brain-child of the Group Chairman, Dr R.N. Shetty.The Murudeshwar Group of Companies headed by Sri. R. N. Shetty is a leading player in many industries viz construction, manufacturing, hotel, automobile, power & IT services and education. The group has contributed significantly to the field of education. A number of educational institutions are run by the R.N.Shetty Trust, with RNSIT one amongst them. 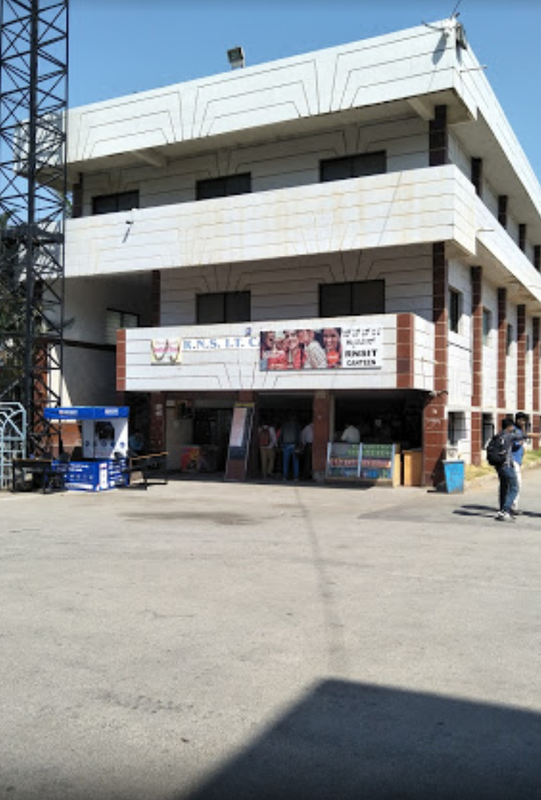 With a continuous desire to provide quality education to the society, the group has established RNSIT, an institution to nourish and produce the best of engineering talents in the country. 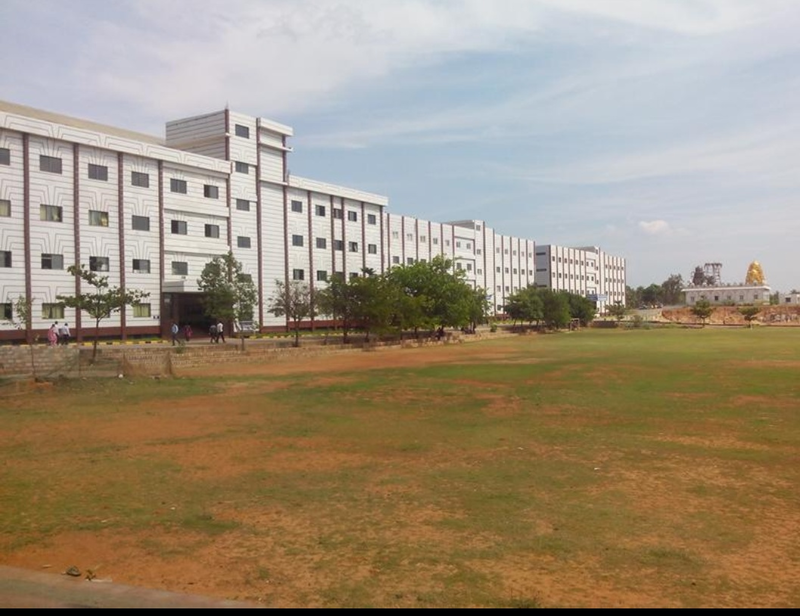 RNSIT is one of the best-accredited engineering colleges in Bangalore and top accredited engineering colleges in Bangalore. Graduation and a bachelor's degree in any discipline obtained through the 10+2+3 system or an equivalent qualification with a minimum aggregate of 50% or equivalent CGPA of any of the Universities incorporated by an act of the central or state legislature in India. A Relaxation of 5% aggregate is there for SC/ST candidates. Graduation and a bachelors degree in any discipline obtained through the 10+2+3 system or an equivalent qualification with a minimum aggregate of 50% or equivalent CGPA of any of the Universities incorporated by an act of the central or state legislature in India. A Relaxation of 5% aggregate is there for SC/ST candidates. 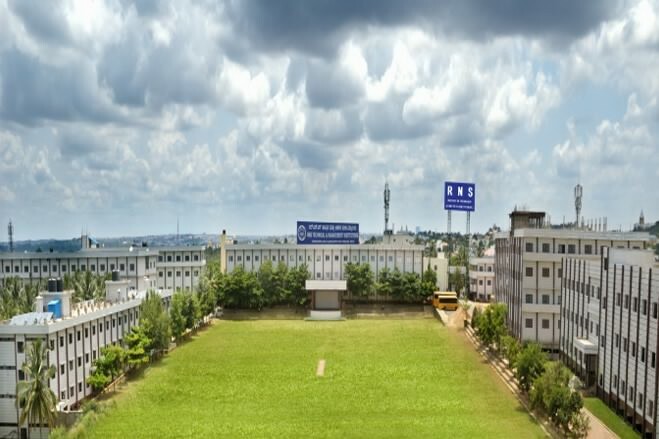 What is fee structure for B.E (ECE) in RNS Institute of Technology, [RNSIT] Bangalore? 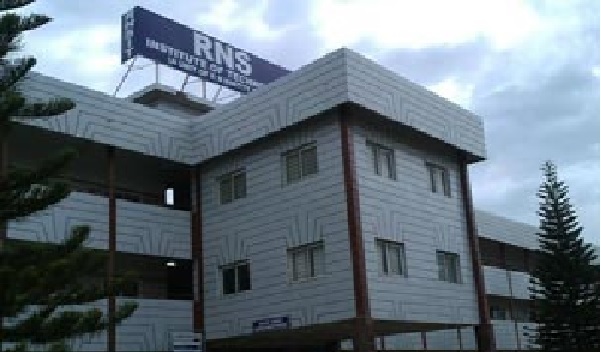 What's the fee structure for BE (ECE) in RNS Institute of Technology, [RNSIT] Bangalore? 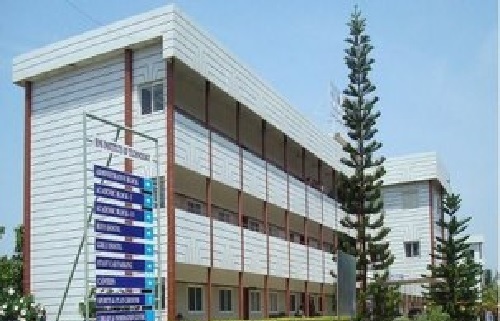 What is the fee structure for B.E (ECE) B.E (EEE) in RNS Institute of Technology, [RNSIT] Bangalore?